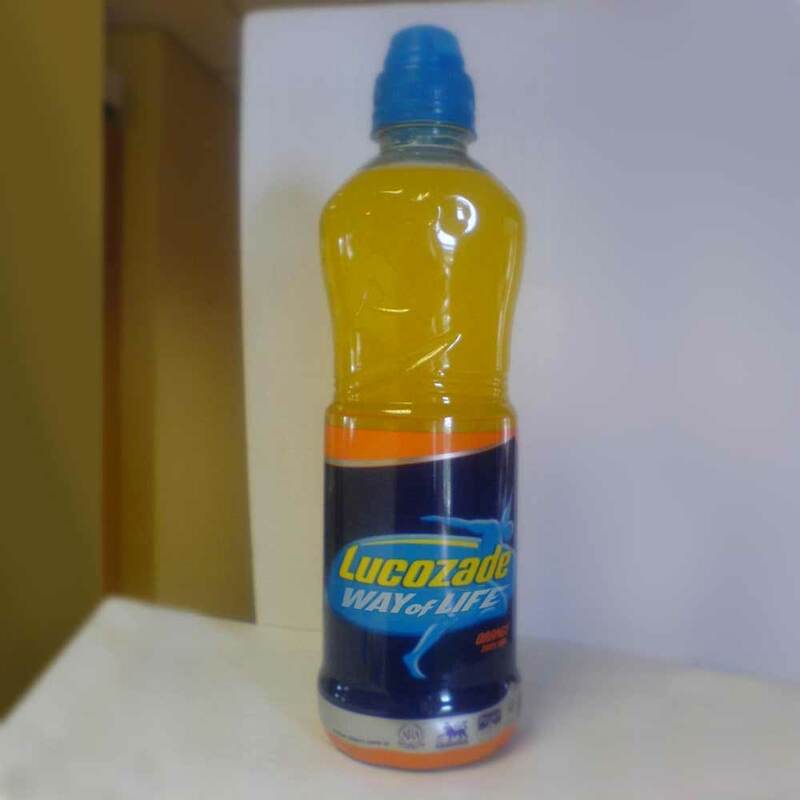 Photoshopped image for a 2007 Fudebakudo blog post that cheekily claimed that Lucozade had started a new line of sports drinks relabelled as “Way of Life” drinks for people who practise a martial art that is emphatically not a sport. A niche joke for minority hobbyists. It was directly inspired by Lucozade marketeers handing me one of their “sports drinks” at a premiership football match, which bothered me (and, I think it is safe to say, only me) because those of us making up the crowd should not have been given sports drinks as we were not in need of isotonic sweat replacement. We should have been given “spectator drinks” — maybe with carrot juice in case the light began to fade, or something, I dunno — with the isotonic “sports” stuff only being given to the footballers who were actually, you know, doing all the running around that day.